Suregreen is dedicated to providing high-quality landscaping and gardening products for all kinds of professional and domestic projects. Our range includes garden planters, tree guards, grass reinforcement meshes, permeable paving, fencing and accessories, plant and tree protection, electric fencing - and so much more. 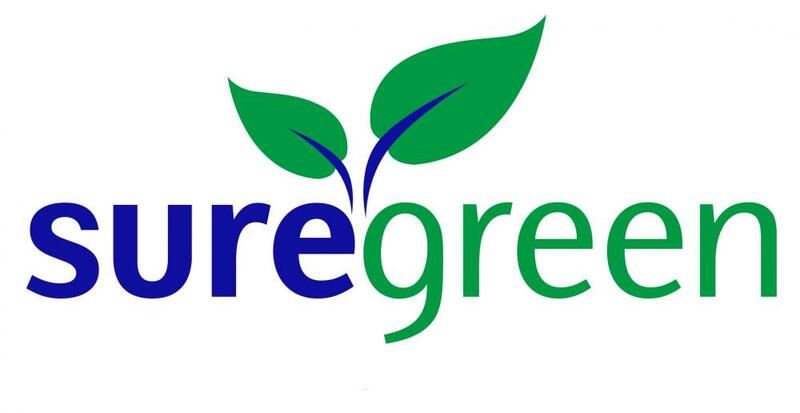 We are constantly expanding and improving our product range and want to grow Suregreen to be the largest landscaping goods specialist in the UK. Find out how we can provide a solution to your landscaping or gardening project by getting in touch or visiting http://www.sure-green.com. Suregreen is a landscaping and gardening supplies company based in Witham, Essex. We are looking for a driven and organised Stock Controller to join our team and take ownership of our warehouses, stocks and everything in-between. During our very busy periods, you may be required to jump in and help the team with the picking and packing of orders. A clean driving licence and C1 category would be a bonus as this will allow you to drive our Suregreen vehicle between sites and occasionally for local deliveries. Please submit your CV to corina.vrincianu@sure-green.com. Due to the volume of applications we may receive, we will only be able to contact successful applicants.